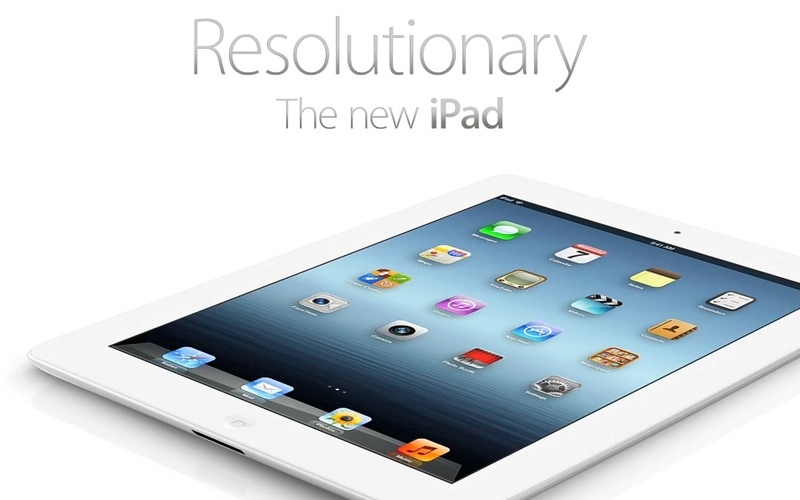 Earlier today, Apple unveiled the revolutionary third generation iPad. For all the new features and specifications of the new iPad, check out the Apple website. You can view Apple CEO Tim Cook's keynote, the new iPad video, and the new TV spot also on the Apple website. In addition to the new iPad, Apple also unleashed a boat load of new software updates, including: iTunes for Mac OS X and Windows, iOS 5.1, Pages, Numbers, Keynote, iTunes U, iBooks, Find My iPhone, Find My Friends, iMovie, and Remote. Use the App Store application on your iPhone, iPad, or iPod touch to upgrade your software. On the hardware front, Apple also unveiled the new third edition AppleTV. The new iPad can be pre-ordered now and has the same price points as the previous two generations of iPad, and will begin shipping on Friday, March 16. The iPad 2 is still available at a new low $399 price point. The third generation AppleTV is available for order now at the same $99 price point and will begin shipping in 1-2 weeks according to the Apple website.